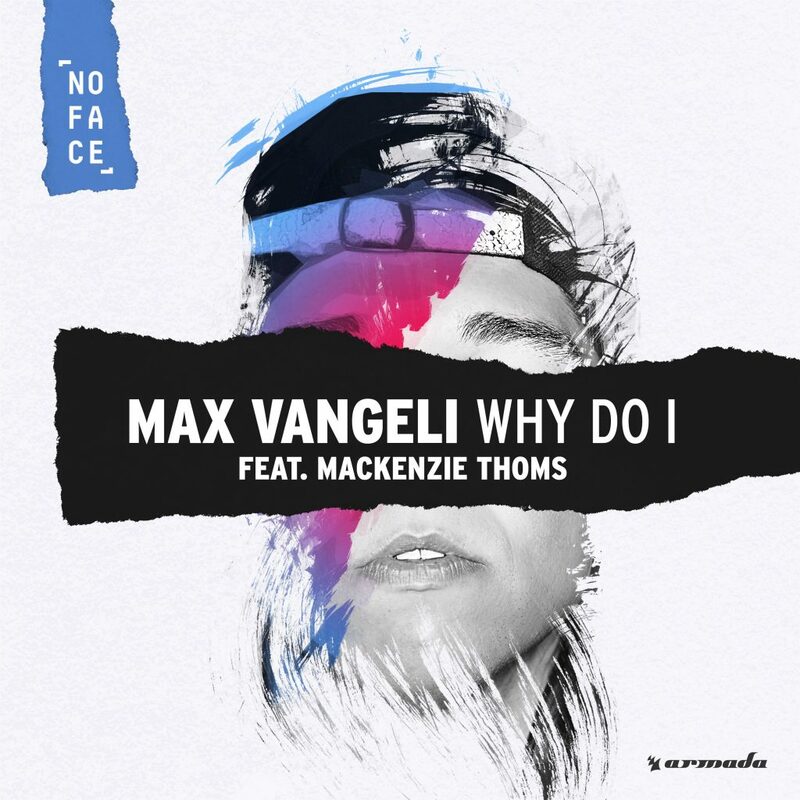 Our dude Max Vangeli is back at it with another fantastic track. This one is an interesting one because he manages to balance (perfectly, I may add) the warm vocals and the aggression of progressive house in the same track. It is quite incredible to listen to a track like this because he makes it work. This is the type of track you can listen by yourself, in the club or party, or my favorite way, at the gym. The track just works everywhere. Mackenzie Thoms really helps round the track out with his amazing vocals. This is a must listen in my opinion. Love hearing his music. Check it out now!